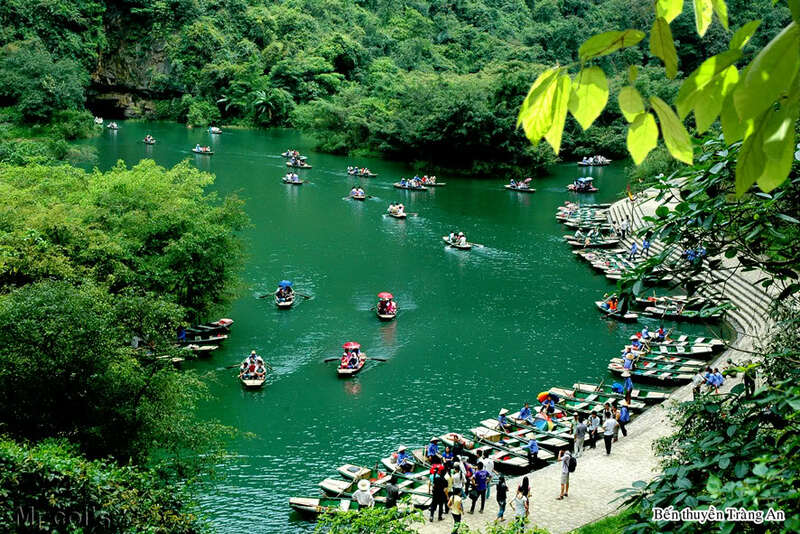 This tour package is suitable for people who would like to discover lightly the tour in Northern Vietnam but still collect all rich experience here. 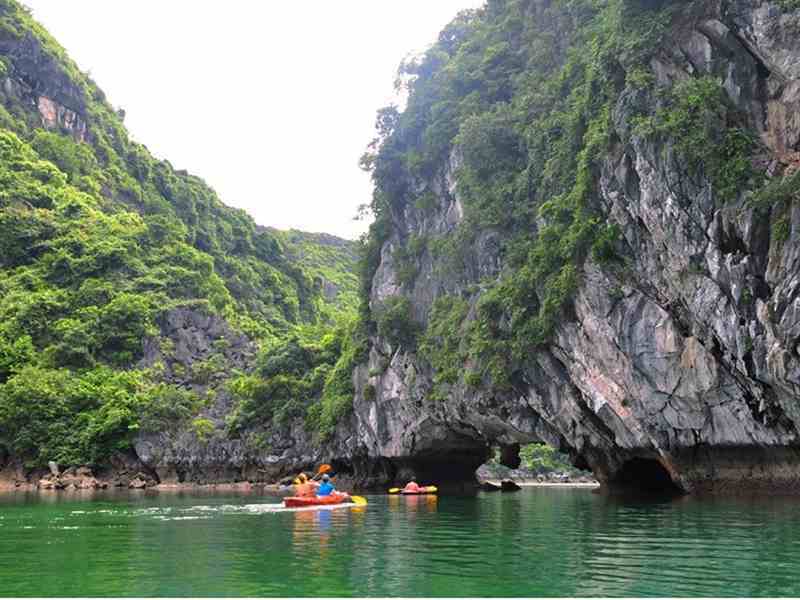 With one itinerary, you will enjoy 2 World Heritages - Halong Bay and Trang An landscapes. 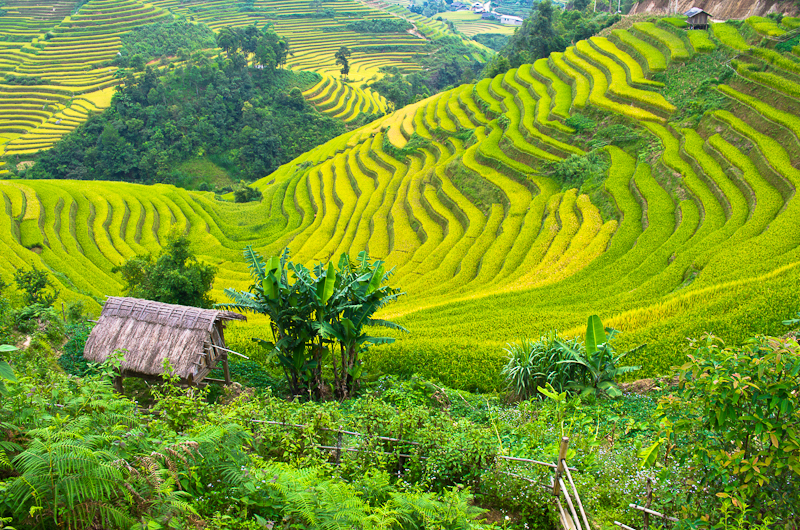 Besides, you also understand about the culture of Hanoi - plain of Northern Vietnam and Mai Chau valley - north mountain area and know about the life way as well as customs of local people. 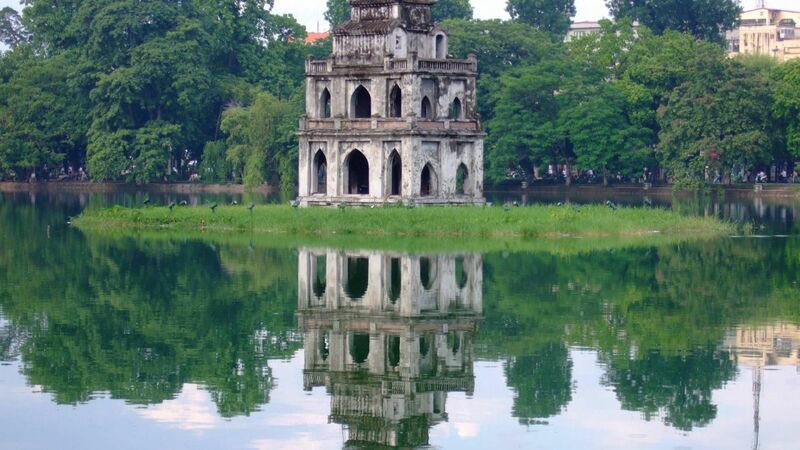 Day 7: Hanoi departure (B). Arrive in Hanoi airport. 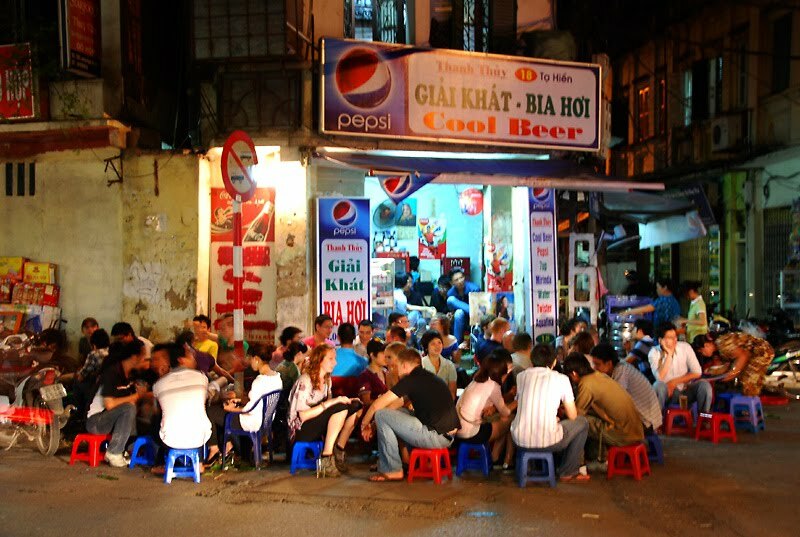 VN Discovery Tours' driver will wait and pick you up to our hotel in the center of Hanoi Old Quarter. He will hold the meeting board with your full name, with this signal; he will be easy to pick you up. 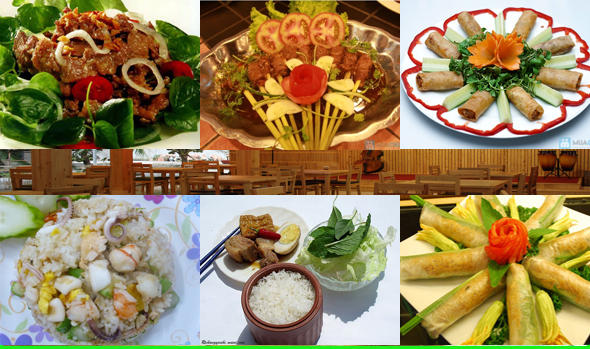 Take you to our hotel in Hanoi Old Quarter, you check in hotel before enjoying Hanoi Evening tour. 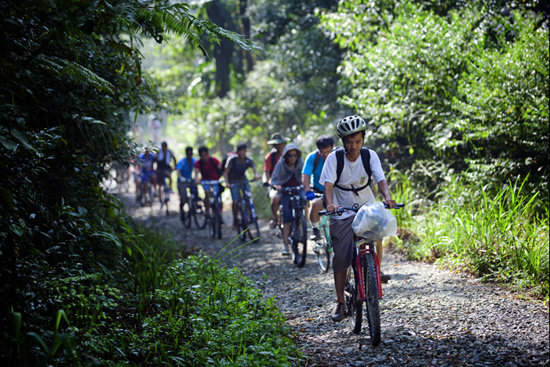 Day 2: Hanoi – Halong bay (B,L,D). 19h00:Dinner is served. 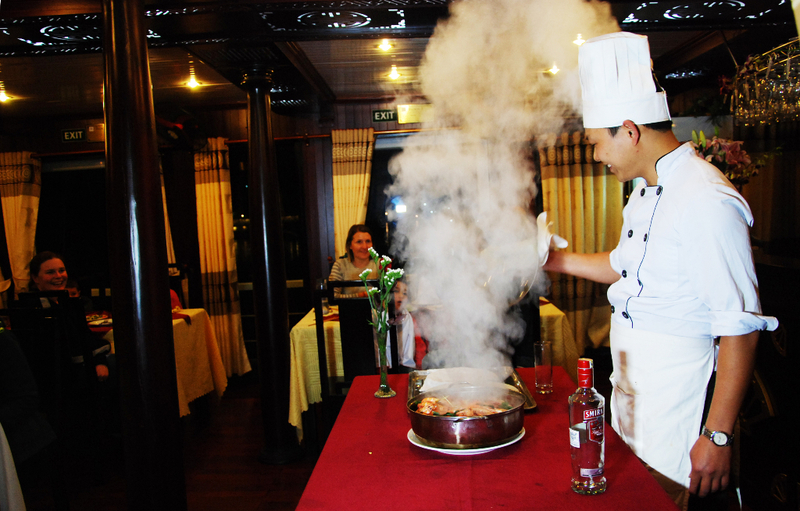 Socialize with other guests, fish for squid, or just laze around Overnight on board. 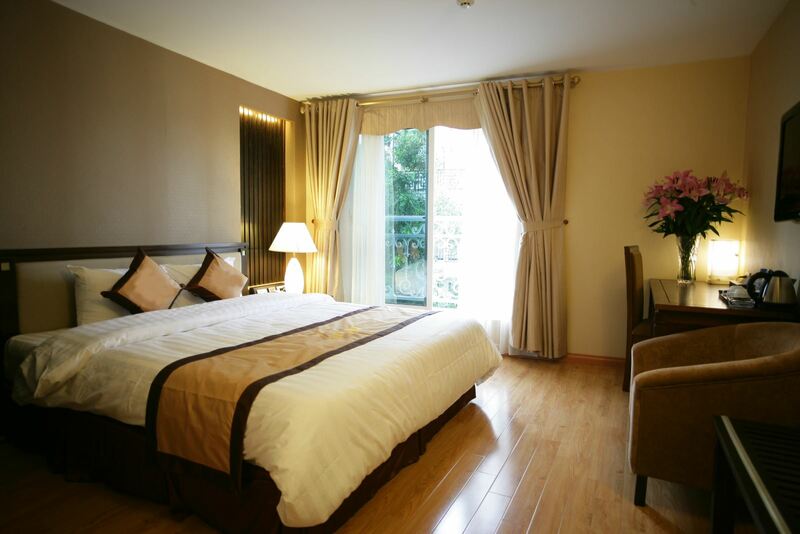 12h30:Transfer back to your hotel in Hanoi city center. 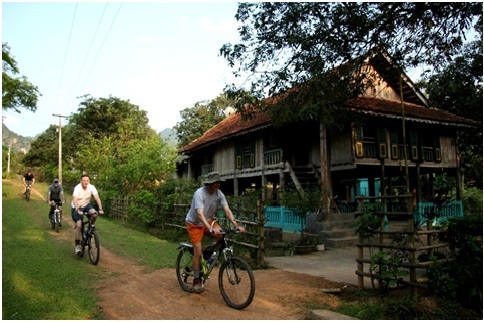 13:00-15:00 - Bicycle ride with local tour guide, see farmers working in fields, locals weaving scarves and visit surrounding peaceful villages. 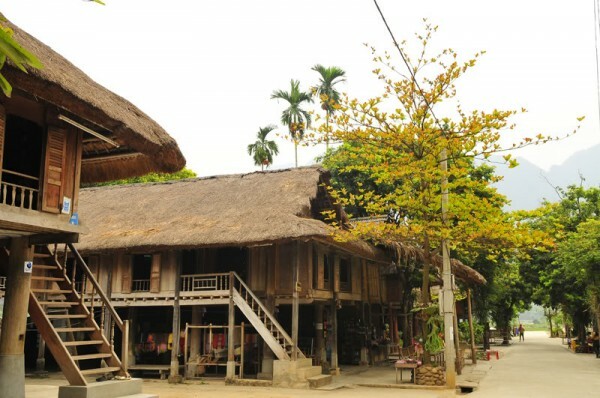 Enjoy Traditional alcohol (ruou can) with the community. Overnight at communal dorm for option 2 stars or bungalow for option 3, 4, 5 stars. 18:30 Back in Hanoi, you get dropped off at your hotel in Hanoi. Free until transfer you to the airport for your flight home. Trips end! 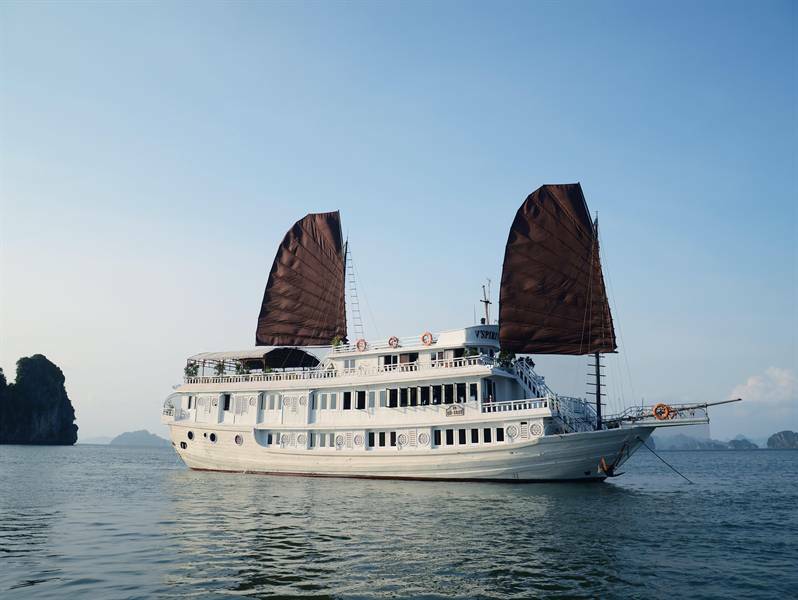 Note:With private tour option, all is private tour except Halong bay tour, you will join bus ò cruise and big cruise on Halong bay. In case you would like to enjoy a small private boat, please contact us to be informed the cost. Travel in an appropriate air-conditioned vehicle/ minibus with an experienced safe driver. Experienced English-speaking guides on tour.